After a lot of speculation over the last few months Apple has finally released its latest iteration of iOS version 9 in Beta version. Apple releasing of new iOS update signifies two important things,- one it is way ahead of its scheduled release and second it is open even for the general public to try out which is never heard before. Apple has released updates in the past strictly for the developers to find the bugs and glitches and perfect it before making it available to the public. 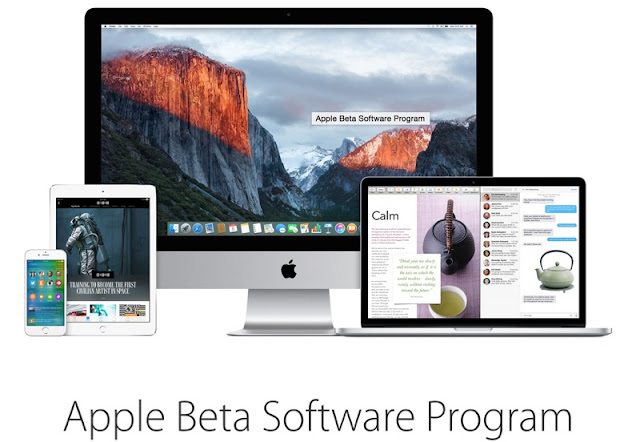 Users can easily gain access to the iOS 9 Beta by visiting the Apple’s website and get an extraordinary experience. Apple has given all its focus towards improving the intelligence and productivity of the Apple devices with iOS 9 update. Now its operating system will have better ability of analyzing the user’s habits and making recommendation based on this information. Apple’s popular and commendable AI for mobile phones named Siri will also be getting huge advancements in features with this new update. Siri is getting a wholesome makeover giving it some refreshing new capabilities of creating reminders and browsing through the photos and videos. Furthermore Siri will also feature a suggestion window for collating all the user’s favorite apps and contacts. Improvements are also made in search capabilities of the OS in this update which will allow a seamless easier access to the information such as sports, videos, scores and more content coming from a extremely wide variety of third party apps. Notes will have further improvement with users having access to new checklists and sketching features. A new app will also be present to study the user’s reading habits and collate content as per their interests. Since its being Apple Beta Software Program, users will be asked to provide subsequent feedback to the company for making further improvements and removing the glitches. Apple has already stated its each public beta OS will come with a built-in Feedback Assistant app appearing on the Sock of the Mac device and on second page of the Home Screen in iOS device. This will allow users to provide feedback with ease and perfection. Users can provide timely feedback to the Apple using Feedback Assistant app. Most of the users are really excited at the opportunity of laying their hands at the new OS before its official release in September but Apple had asked its users to remain cautious. It should be noted that this being a public beta software, it may contain a number of errors or inaccuracies which might result in bad user experience. Apple asked its users to back up their Mac using Time Machine as well as iOS device with iTunes before even installing the beta software. In the enterprise sector Apple has asked to instantly only on the non-production devices which are not business critical. Business can install this OS on secondary devices to access its features and report its feedback to make it more worthy.